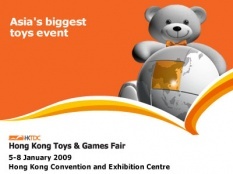 The coming International Toy Fair will take place from February 05 to 10, 2009. Obtain information about the worldâ€™s leading trade fair for toys, hobbies and leisure-time activities in your own language! Admission to the International Toy Fair is restricted exclusively to accredited traders and buyers from the toy trade. Private visitors and children under 16 years of age will not be admitted to the fair. 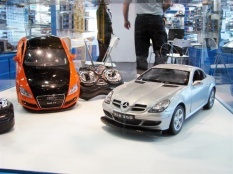 In January 2009, the HKTDC Hong Kong Toys & Games Fair brings the regions very best opportunity to see the newest ideas, monitor the trends and stock up on the latest products. 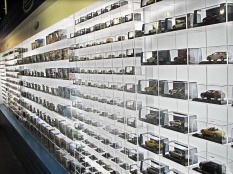 Among the themed zones in 2009 are Baby Toys & Products, Hobby Goods, Outdoor & Sporting Items and Paper Products & Toy Packaging. Our Booth Information is shown below. 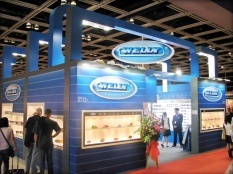 We have just held a booth in Hong Kong Convention &Exhibition Centre. The time is 20/10/2008 - 23/10/2008.